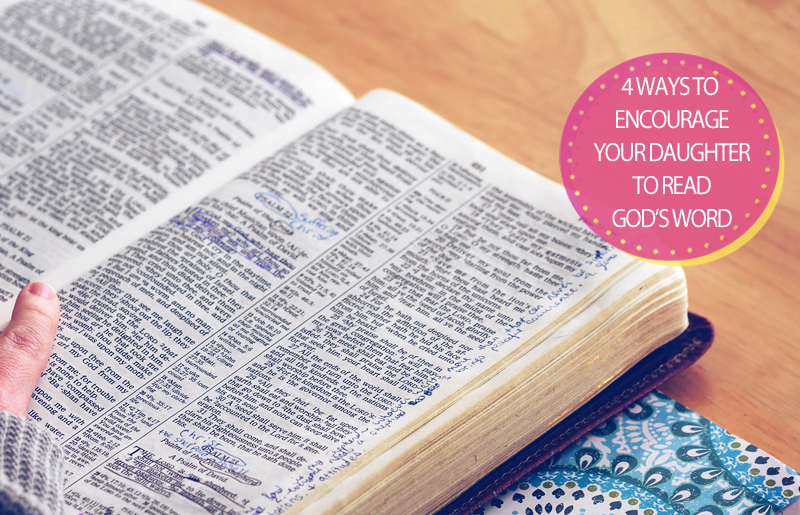 If your daughter is between the ages of 9 and 12, she’s the perfect age to build the lifelong habit of reading God’s Word daily. And if your daughter is between 9 and 12, she’s being bombarded by the world’s message that the things she can see, touch, taste, and buy are all that really matter. As temperatures continue to cool, we find ourselves closer and closer to Christmas Day! While we all know the true reason for the season, it sure is fun to shower the ones we love with presents. 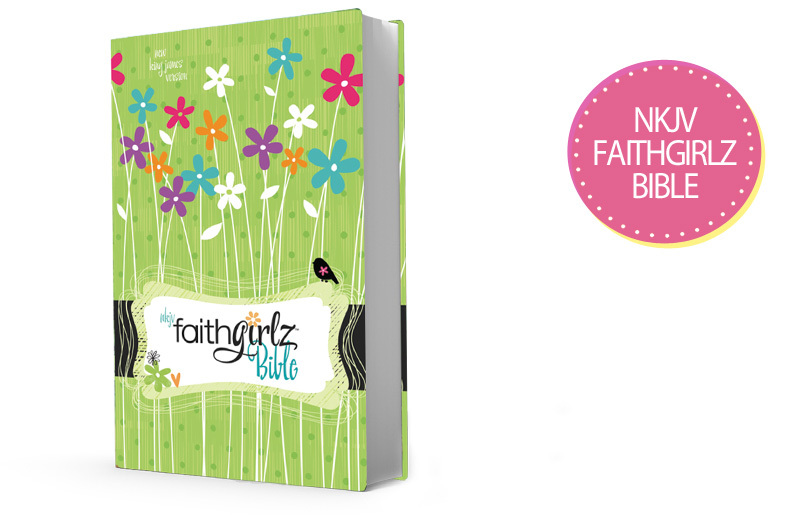 Here are some gift ideas for the Faithgirlz on your list! 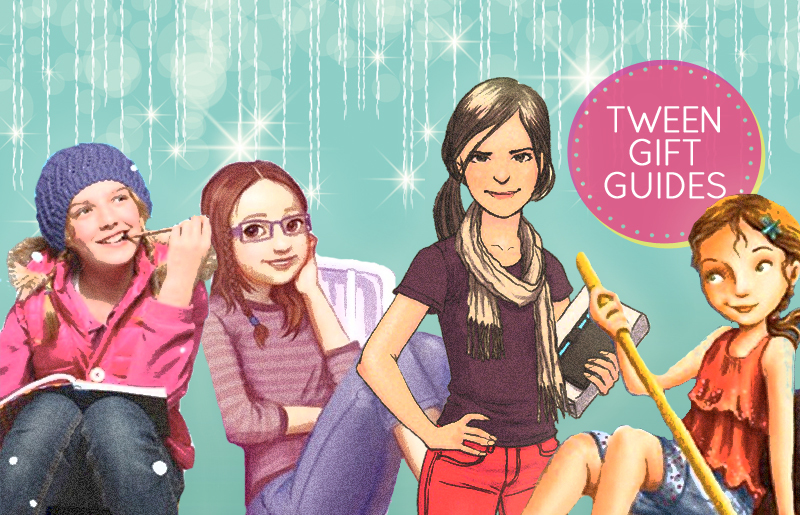 Our tween daughters are bound to ask for the practical stuff, the fun stuff, and the frivolous stuff this Christmas. But the thing they may need most might not make it onto their list. 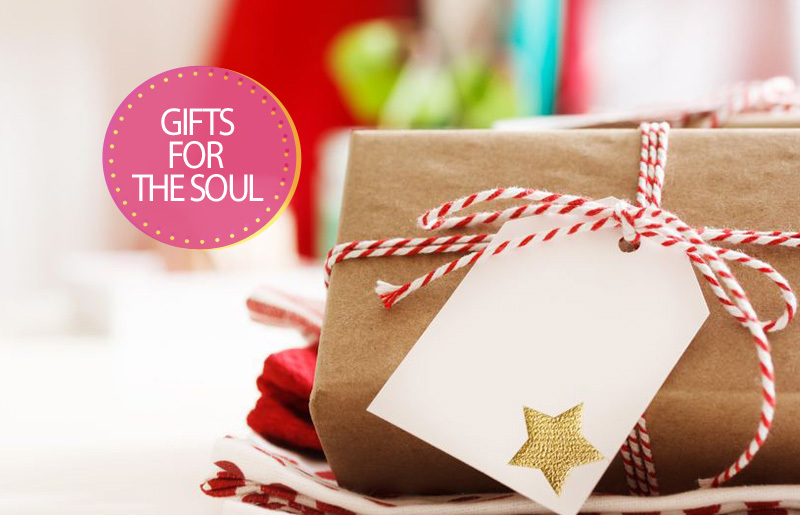 Gifts that challenge their minds, build their faith, and stretch them past our materialistic culture. As a mom, you want nothing more than to equip your girl for life; a life of vibrant faith in a dark world. Today is the International Day of the Girl. Whether we realize it or not, girls around the world struggle… they’re desperate for respect, honor, and love. And whether the world realizes it or not, we who know Christ know that the answers for girls’ needs are found in Him. 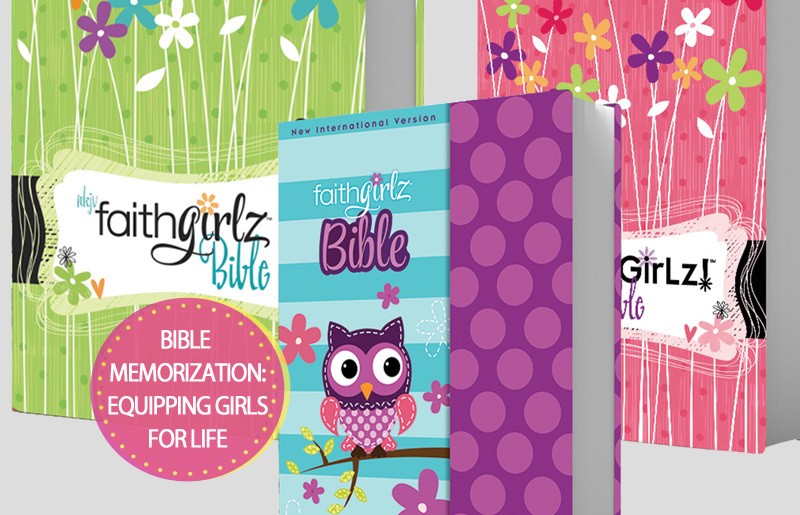 Faithgirlz is delighted to present the New King James Bible for tween girls… Perfect for anyone looking for a more traditional, yet modern translation!